A Southeast Seattle native, Erik works primarily in this area, serving Mount Baker, Lakewood, Seward Park, Leschi, Madrona, the Central District, Beacon Hill, Columbia City, the Rainier Valley, Renton and West Seattle. Passionate and dedicated to the real estate profession and building a referral-based business, Erik's greatest satisfaction is gained by helping you achieve your dreams and goals, and secure a home or move that supports your health and happiness. Erik's professional experience is grounded in years of teaching, customer service, information technology and sales and marketing. These skills are put to good use daily his real estate business. Important things Erik brings to the table in representing you: Strong local market knowledge, 17 years of full-time real estate experience, experienced win-win negotiating, fluency with the latest real estate technology, leading edge tools and systems and an established, comprehensive network of agents, brokers and industry-related professionals. With his guidance and the unrivaled resources of Windermere Real Estate, you have the edge you need to succeed in this ever-changing, fast-paced, area-specific marketplace. Purchasing or selling a home is likely one of the biggest decisions you will make and is best done with an experienced real estate professional. As your Buyer’s Broker, Erik will help you find the right home that meets your needs and insure that any issues with the property condition and price are addressed and negotiated on your behalf. As your Listing Broker Erik will assist you in preparing your home for the market to maximize its appeal and asking price, and help you to identify potential work orders in advance so that you have the opportunity to correct issues that could cost you later on in the process. Navigating through a real estate transaction is a bit like flying a plane: When everything is going smoothly, we don’t give much thought to who is at the controls, but the moment we hit some turbulence - that’s when we pray that we are in good hands with an experienced pilot who can land us safely at our destination. Erik's role is to help you feel educated, comfortable, and confident with your home selling or purchasing decisions at each step of the process, and to stay accessible to answer questions as they arise - so you can make well-informed decisions. 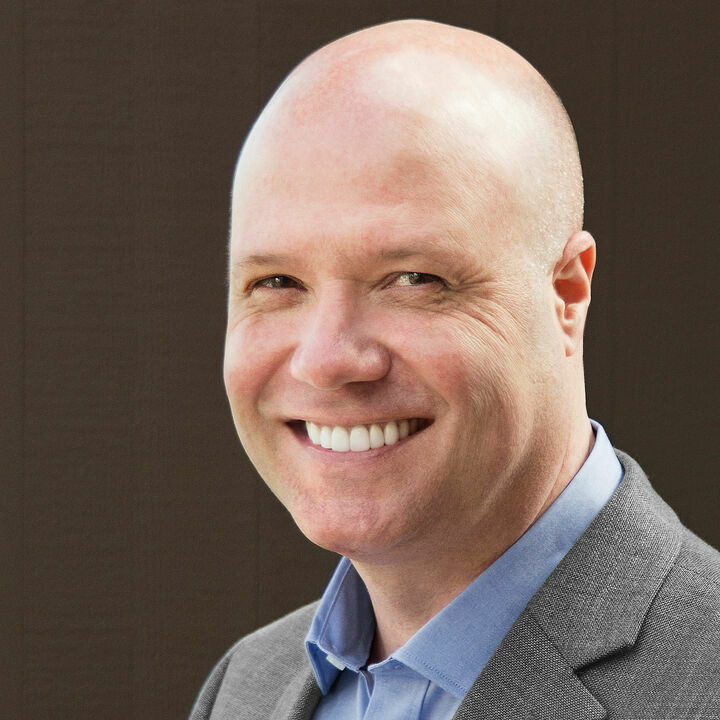 With 17 years of experience successfully negotiating real estate transactions, Erik is familiar with many of the players in the Seattle real estate scene. He has earned the Certified Negotiating Expert (CNE) designation, held by just 1% of brokers nationally. This important skill set gives Erik’s clients a valuable edge at the bargaining table. As your exclusive advocate, Erik is committed to treating all parties to a transaction with respect, and finding win-win outcomes. Not only is this better for everyone, it helps to avoid potential hang-ups between the original agreement and closing day. Erik’s eye for contract details and negotiating experience will save you money and avoid potential pitfalls. He does his best to anticipate challenges to keep things running smoothly, and when obstacles do arise, Erik is guided by a spirit of cooperation, yet he never loses sight of whom he represents - you, his valued client. A positive attitude and trained listening skills help Erik identify your needs so they are satisfied in your purchase or sale. Communication skills are critical in effectively working with the different people and dynamics in any given transaction. Accountability is a must for trust and certainty, and Erik’s word is his bond. Buying or selling a home can be a stressful experience. Erik strives to minimize this through quality communication, accountability and negotiating on your behalf. Knowing you are properly represented and well-informed brings you peace of mind - before, during, and after closing.